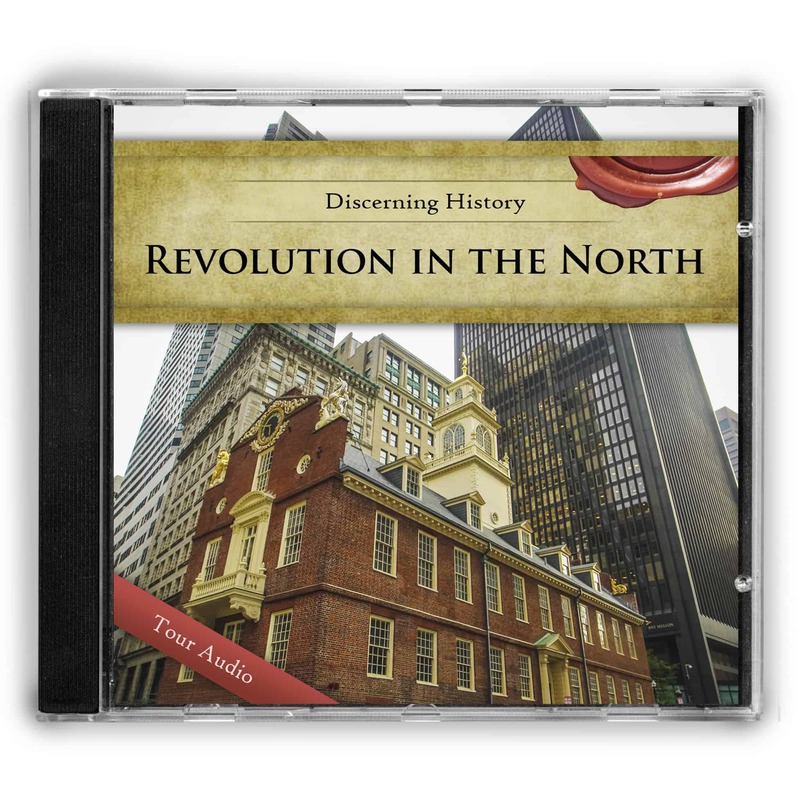 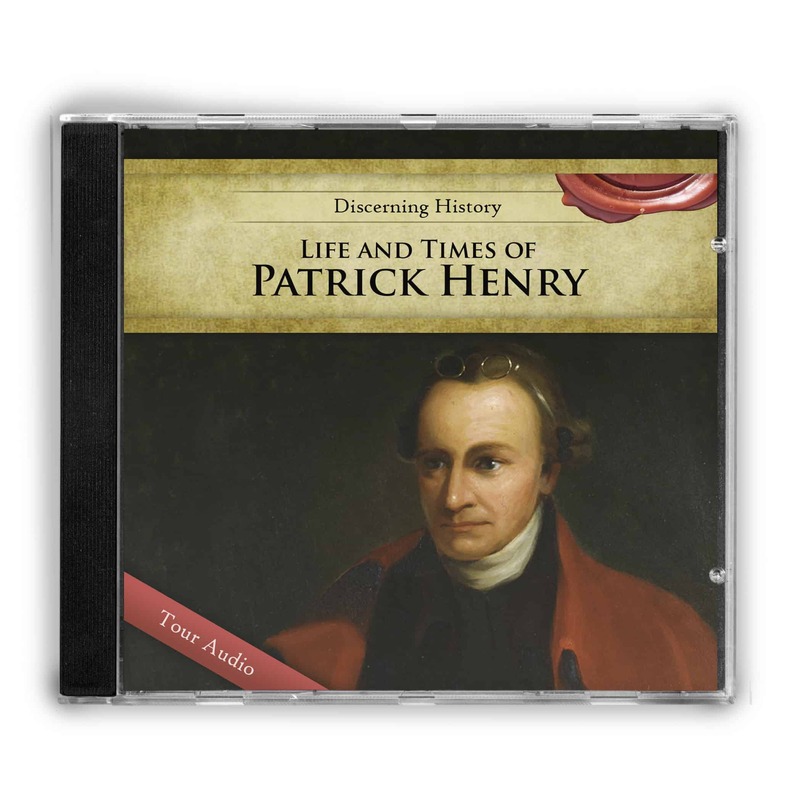 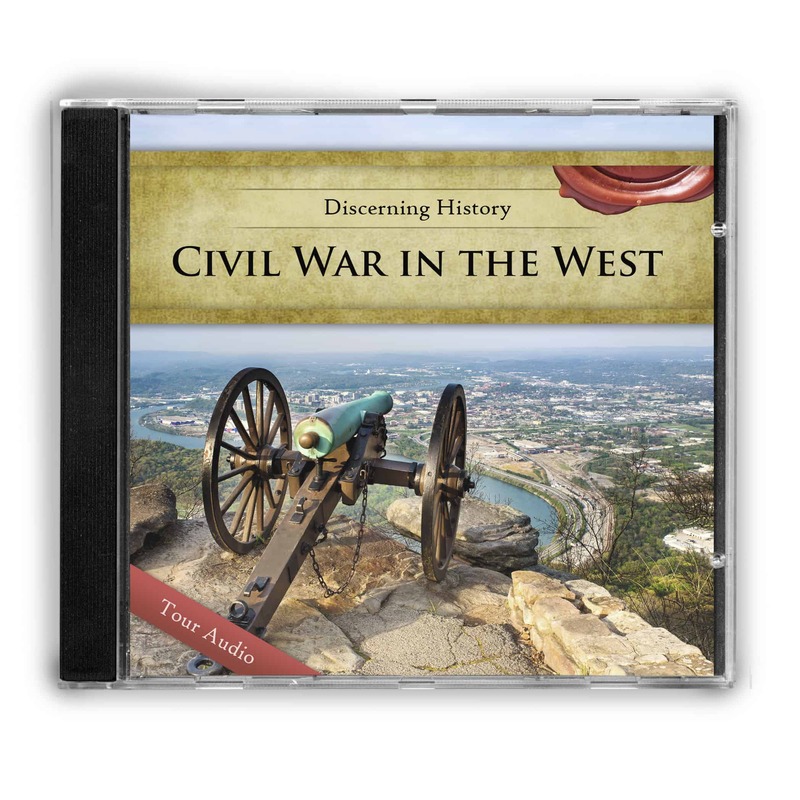 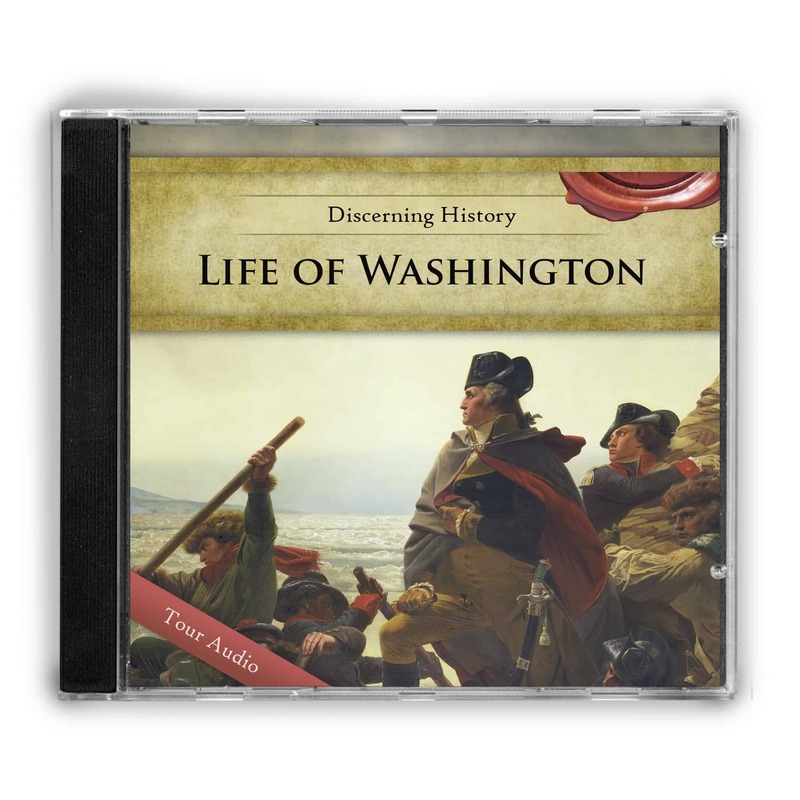 Join Daniel and Joshua Horn in this audio series through the history of early America, centered around the life of Patrick Henry. 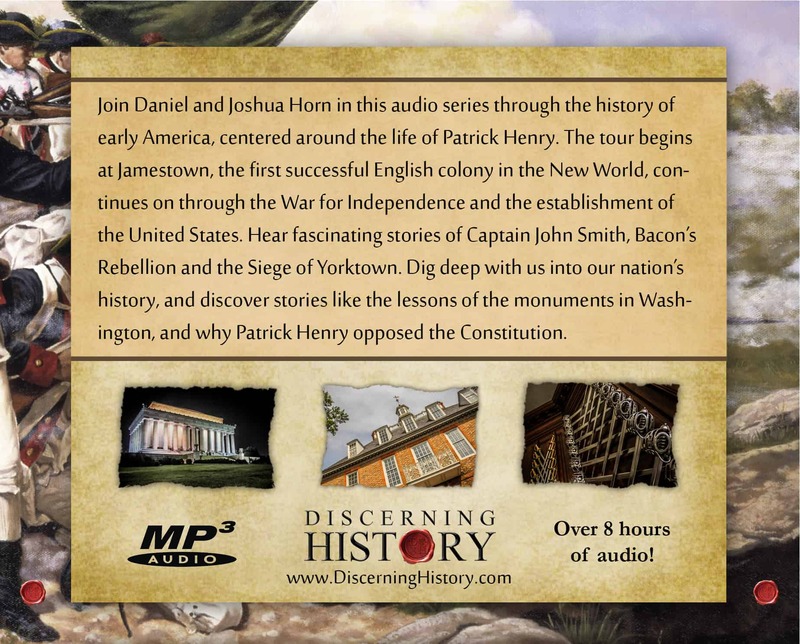 The tour begins at Jamestown, the first successful English colony in the New World, continues on through the War for Independence and the establishment of the United States. 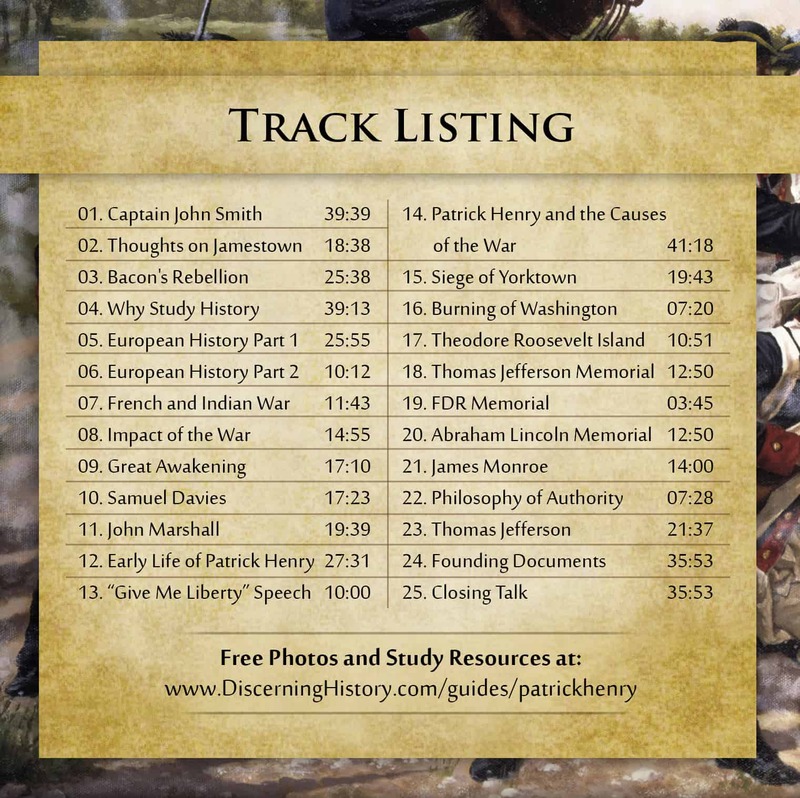 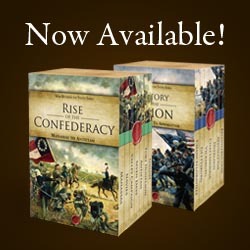 Hear fascinating stories of Captain John Smith, Bacon’s Rebellion and the Siege of Yorktown. 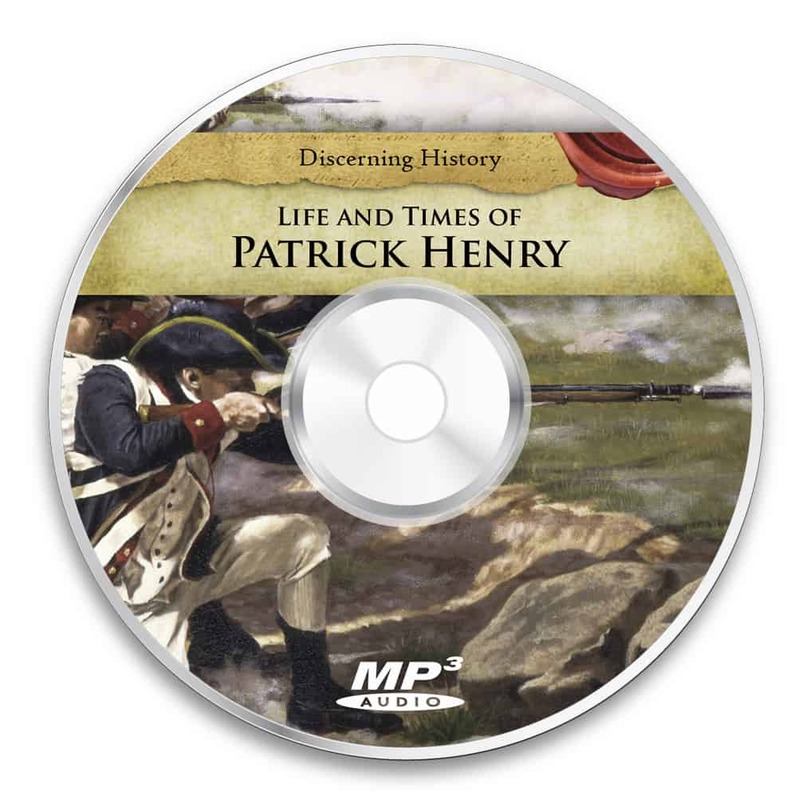 Dig deep with us into our nation’s history, and discover stories like the lessons of the monuments in Washington, and why Patrick Henry opposed the Constitution.